Since our beginning in 1986, Swan Hill Power Products has grown to be one of the leading Honda MPE dealerships in Northern Victoria. We sell & service the complete range of Honda Motorcycles, Power Equipment and Marine engines. 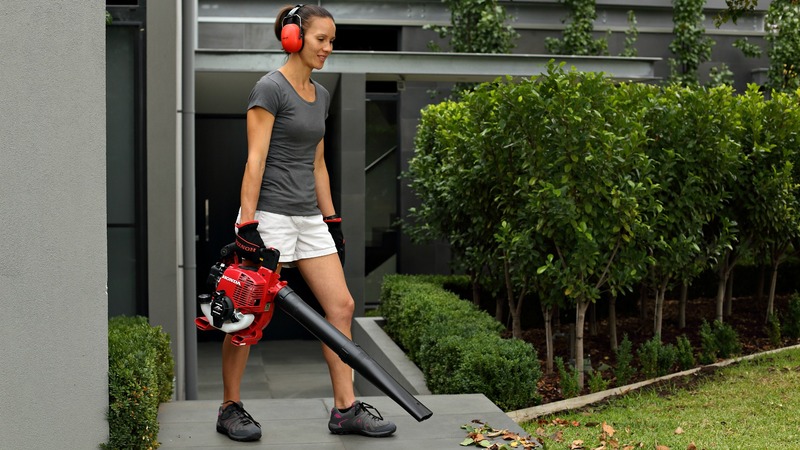 Whether you’re looking for a ride-on-mower, brushcutter, motorcycle, in fact any piece of outdoor power equipment, Swan Hill Power Products will equip you with the right machine at the right price. Operating from 40 Nyah Road Swan Hill, our bright and modern premises include a spacious showroom, spare parts division as well as a fully equipped workshop.